The famous director Balachander who is undergoing treatment in the hospital receiving treatment in Chennai died yesterday. He was 84 years old. 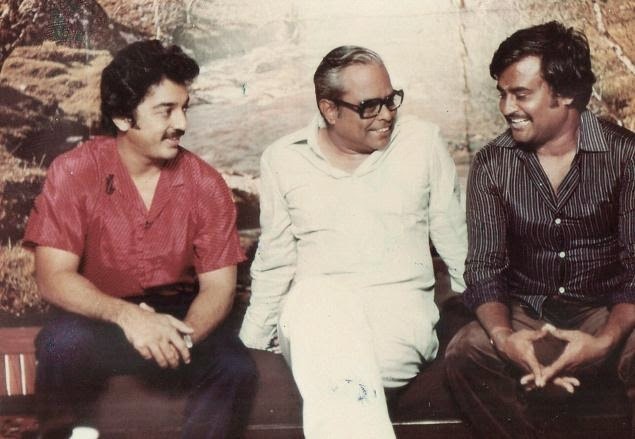 Balachander with Rajini and Kamal Old Photo.